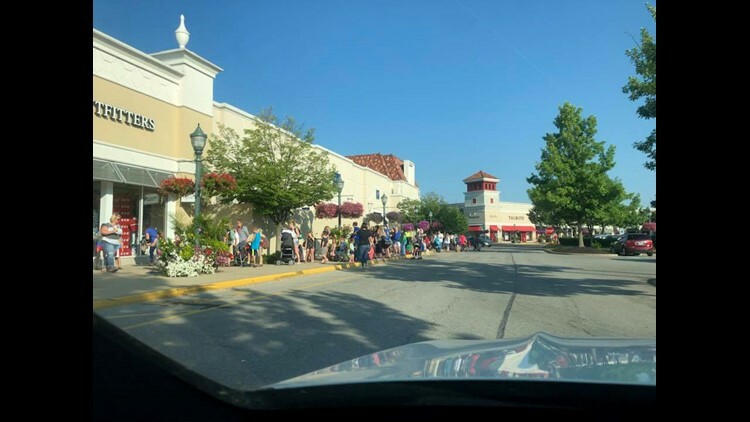 Line outside Louisville Build-A-Bear Workshop on July 12 for "Pay Your Age Day" promotion. 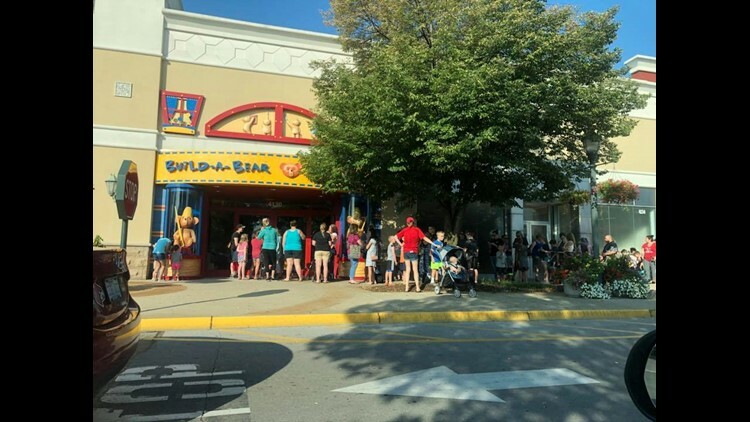 Build-A-Bear Workshop has had to close the lines for their "pay your age" promotion at stores throughout the U.S as long lines have caused safety concerns among local authorities. 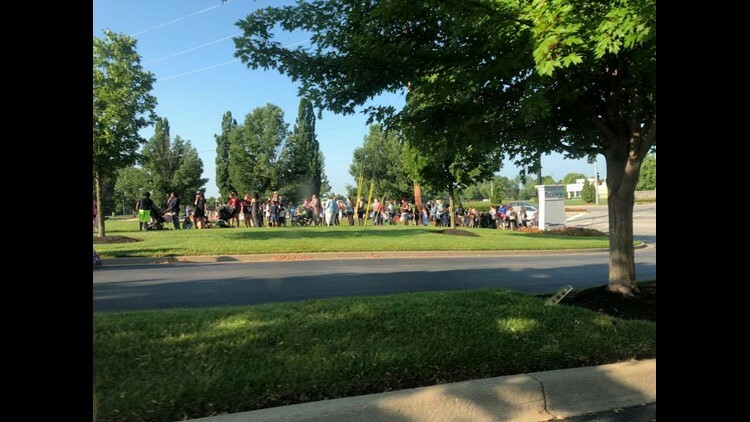 Customers began lining up hours before store openings with several users posting pictures and videos of "Black Friday-esque" turnout. 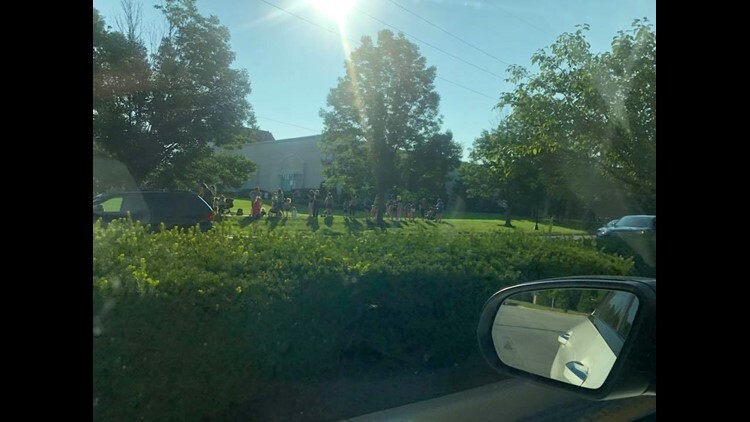 A woman in Florida said the line was "wrapped around the mall" in a post on Facebook. 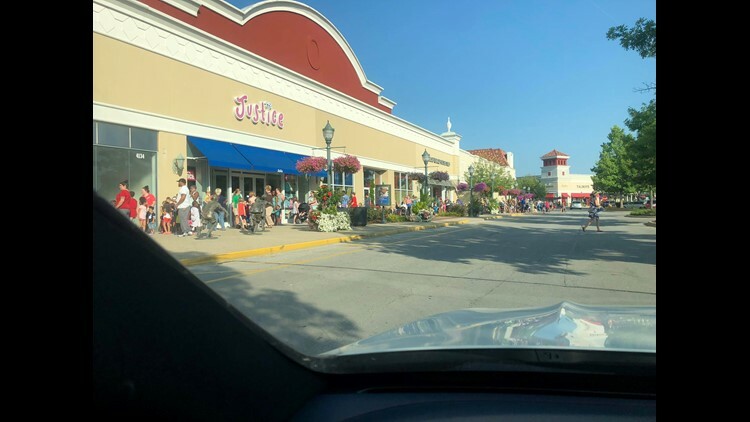 Line outside Louisville Build-A-Bear Workshop on July 12 for &quot;Pay Your Age Day&quot; promotion.